First, improve your browser caching — make sure your caching plugin (or function) is enabled, but keep it free from complicated settings. Compress as much information on your site as possible, clear out any old pages or drafts stored in your back end, and reduce the size of all your images by loading smaller versions and stripping them of meta data before uploading. You should also find a reliable hosting provider, minimize your redirects, and simplify your code as much as possible, giving users as much functionality as possible without bogging down the processes necessary to make it happen. 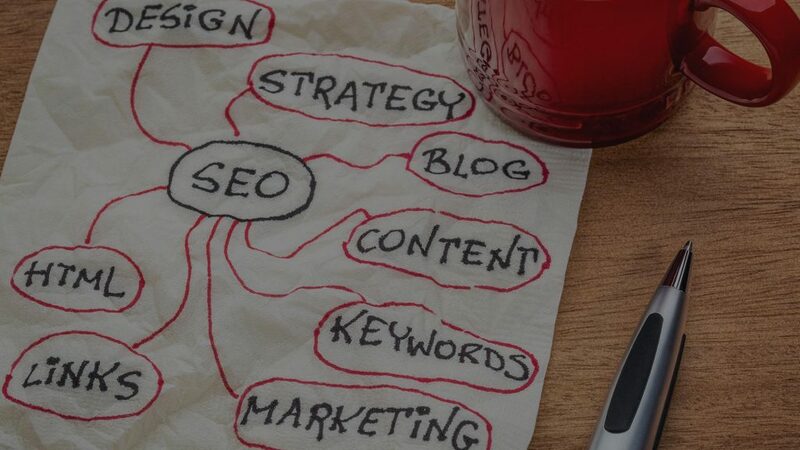 As with anything else in SEO, you’ll probably have to make tweaks over time.